i love bangs and have been sporting them most of my life. they give great versatility to almost any haircut and can make longer hair that is just pulled into a simple ponytail have a polished style. 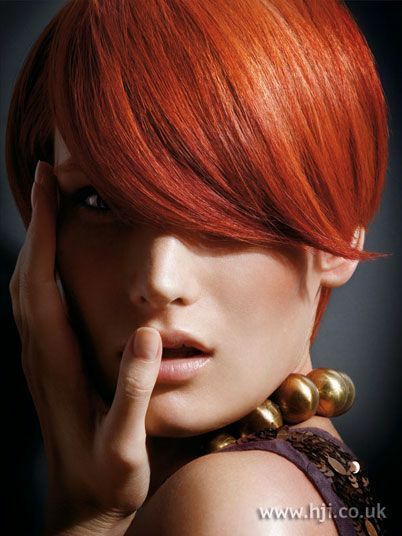 do you like them heavy, rounded, blunt, swept, textured, long, short, parted, choppy or asymmetrical? i like to support and encourage almost anyone who is ready to go for bangs; however, they are a commitment. do you have a cowlick? is your forehead short or long? is your hair straight, wavy or curly? is your hair fine or thick? if you’re considering the fringe, bring in some photos and we can discuss some of your options. since bangs can be more maintenance, i offer shaping and trimming them in between visits at no extra charge. sweet! Lisa Turley Salon Voted Best! Previous Post guess who’s teaching yoga?